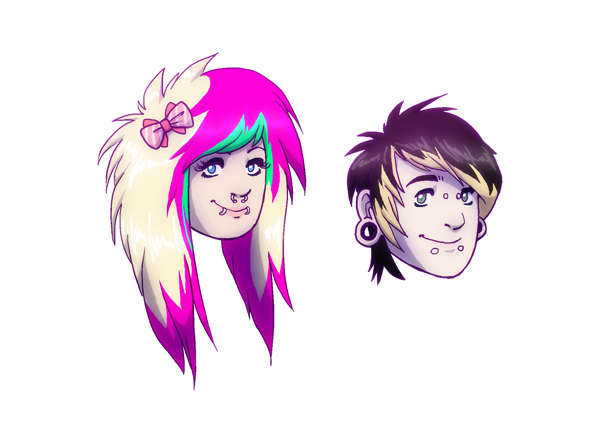 As far as I can remember I have never drawn anything that even resembles scene kids, but tonight I was bored and had to spend my time drawing something, and that turned out to be, well, scene kids. Wait is it me or does no one come on this site? This is an amazing site with awesome art, but I never see any comments. This is sad, and I'm wondering if this site should be advertised on Satw. @Baconcheesewheel I come on this site regularly. It's great! I don't comment because I have nothing to add. 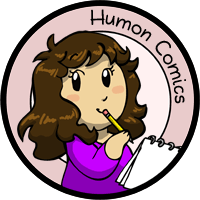 Some strips have a fair amount of comments, I'd say. But yes, SATW is by far the dominant Mepsu site.